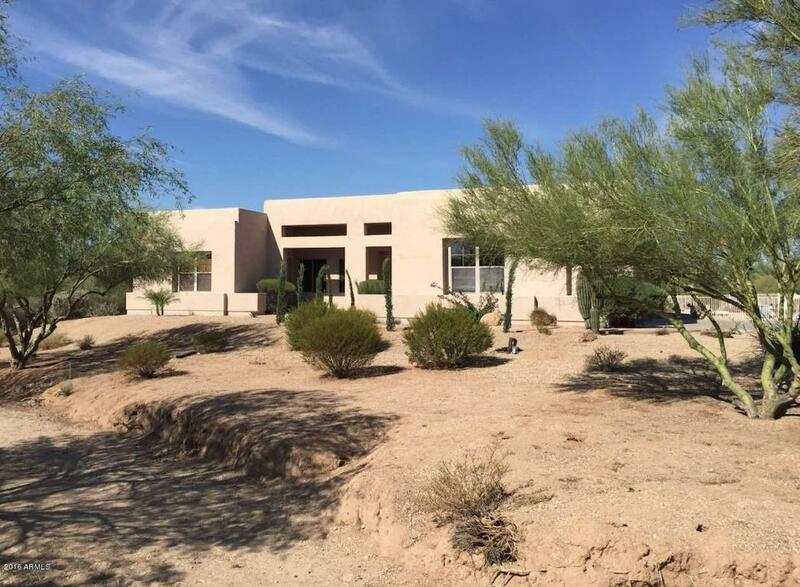 *** Lease with Option to Buy ***Luxurious estate, single-level home on 1+ac lot in Lone Mountain Ranch, where the desert touches the sky. Spacious floor plan with lots of room to roam! 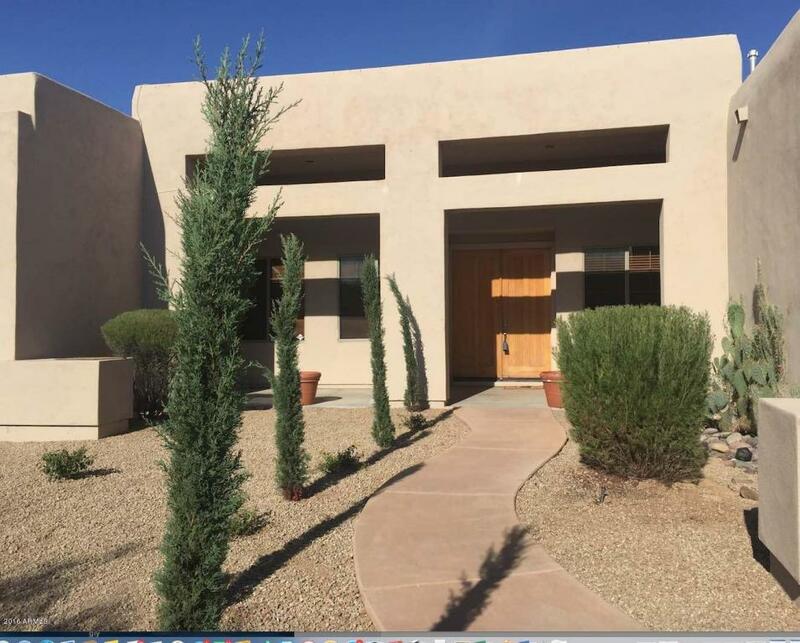 5bd, 3.5 bath and home office w/ separate entrance. 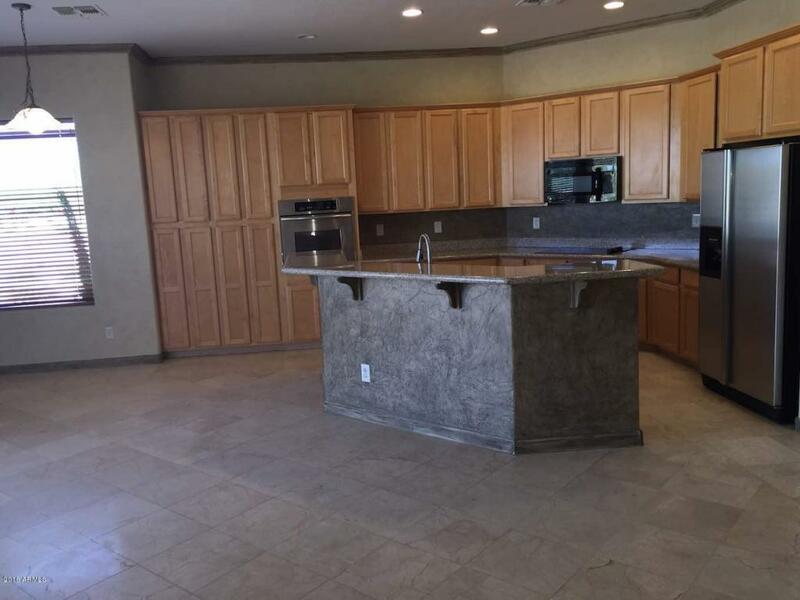 Gourmet Kitchen with an island, granite tops & beautiful maple cabinets, SS appliances, Whirpool cooktop. Dramatic FirePlace in Living Rm.MasterBD Suite with romantic two-way fireplace & jacuzzi, 4 secondary Bds.Marble floors throughout except in bedrooms.Gigantic backyard has grassy area for the kids to play & an extended patio for entertaining! Pebble-tech pool & spa. 3-CarGarage.Mountain & City Views. 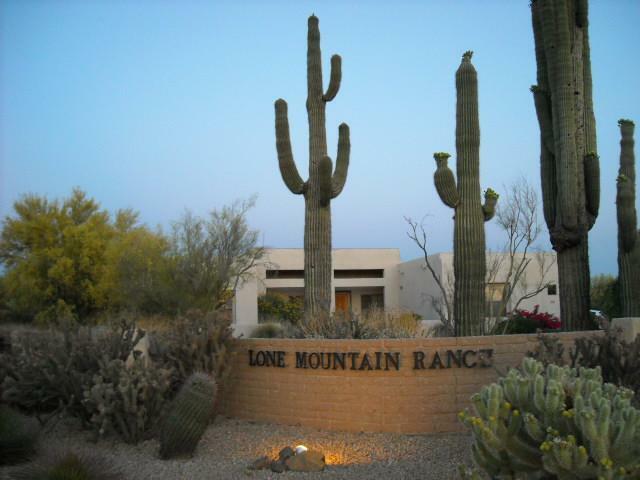 Close to everything.. and 20mins to the Lake Pleasant Marina.Enjoy the water sports.. save on family vacations.